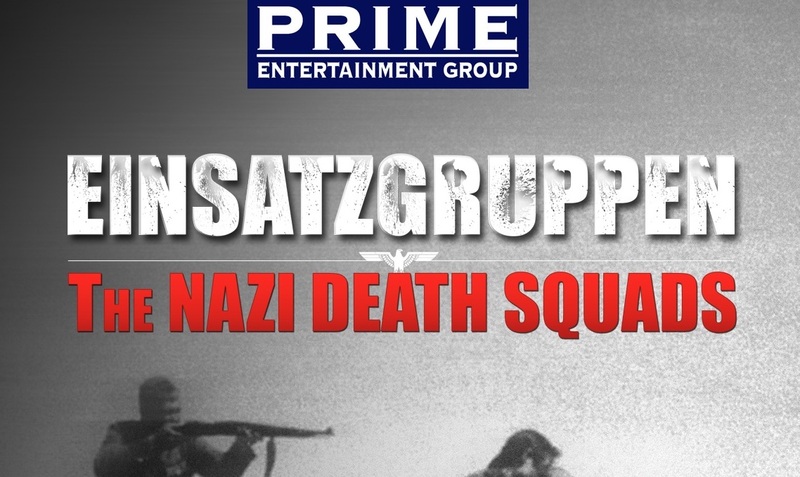 Foxtel acquired the World War II history series, Einsatzgruppen: The Nazi Death Squads, from Prime Entertainment Group. The documentary series focuses on the mass massacres when nearly two million were shot by the Einsatzgruppen firing squad in Eastern Europe and the Baltics. Several broadcasters, including AMC Central Europe, Discovery USA, PBS America, and Polsat, among others, have already acquired the series. Einsatzgruppen will air in Australia and New Zealand on the History Channel.